There is a lot more to dining than just fuelling your body, especially in Thailand and especially if you are staying at a Phuket honeymoon resort. With its outstanding, world-famous cuisine and equally famous hospitality, a meal in Thailand is a social event more than it is a source of sustenance. 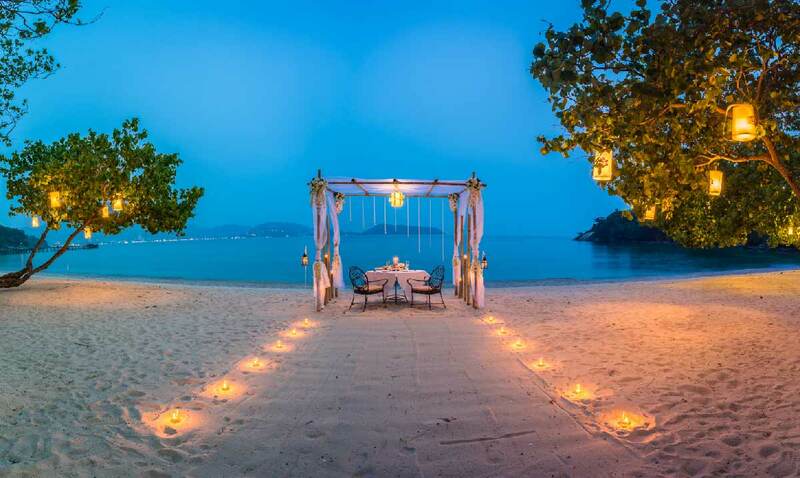 With the right setting, it can be one of the most romantic experiences of your time in Phuket. The right setting, however, is not that easy to find. There are a number of important elements to consider, each providing that certain something which makes a meal into something special to share with your loved one. Many places offer some of them, but few offer all. Phuket is known as a beach holiday destination, and justly so. Thailand’s largest island is ringed with stunning stretches of sand on which to relax and bask in the tropical sun. 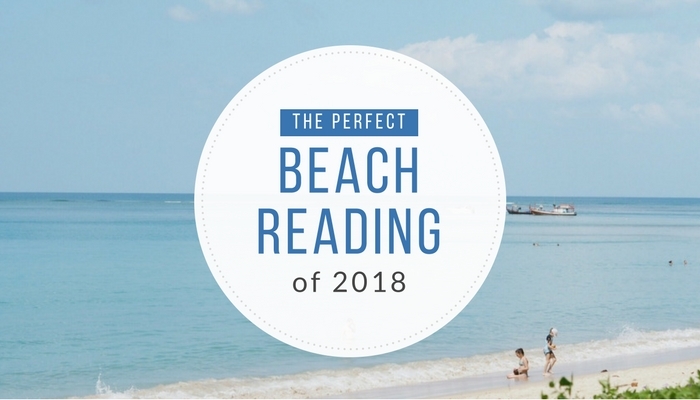 In spite of this, because of the local laws and regulations, there are actually relatively few beach restaurants, even in Phuket honeymoon resorts. There are some, fortunately, and those there are offer an unrivalled dining experience. There is something very special about enjoying your meal with your toes in the sand and the waves gently swishing on the shore nearby. It is even better if you can find a cove which looks out onto something other than open ocean, which tends to be very dark at night and offers quite a boring view. There is a huge choice of cuisines available across Phuket, from the local Thai dishes (mostly seafood-based, as you would expect of an island province) to French, German, Italian, Indian, Spanish, British, American, Argentine and more. 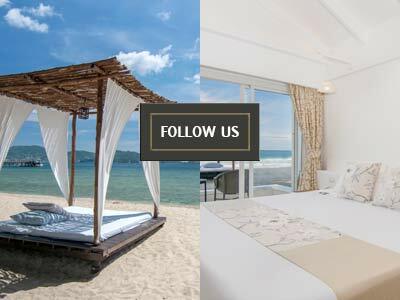 Naturally the best Phuket honeymoon resorts offer some of the best options as they have the finest chefs, ingredients and facilities. 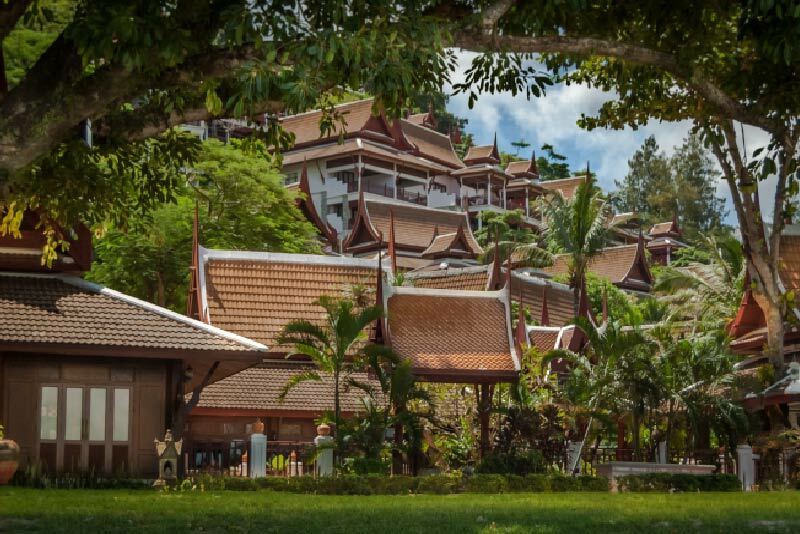 Thavorn Beach Village Resort & Spa has an award-winning culinary team and their flagship restaurant – The Old Siam Restaurant – serves among the finest Royal Thai cuisine in Phuket. Royal Thai is exactly what it sounds like – Thai food fit for a king. 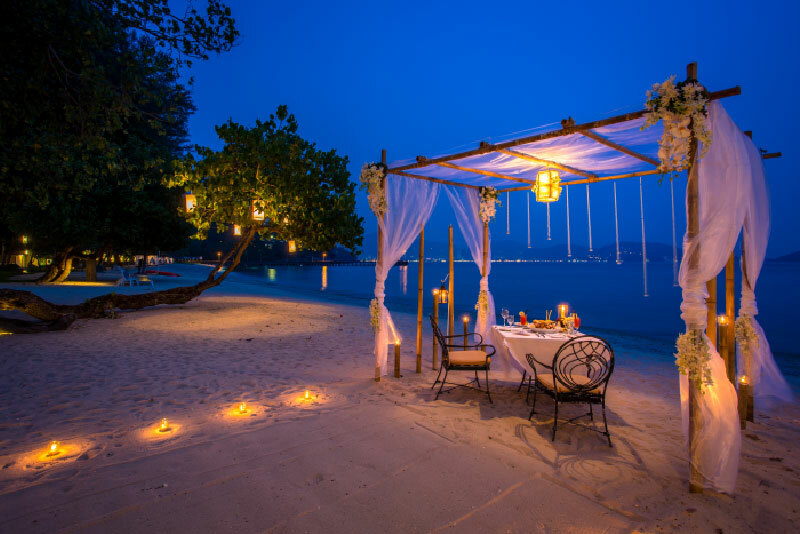 An outstanding Phuket honeymoon resort, Thavorn Beach Village Resort & Spa is home to the most romantic restaurant on the island. 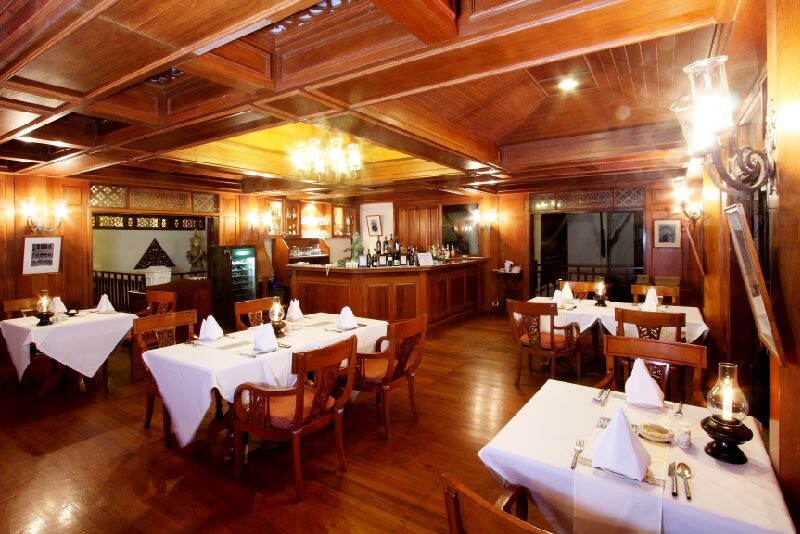 Situated on the hotel’s private beach, with a view across Patong Bay, The Old Siam Restaurant offers wonderful tasty food by candlelight, with subtle service and even pretty reasonable prices. It is a must-try if you are visiting Phuket with someone you love.